Adapting a beloved property is never going to be easy. Beyond the usual pressures on any creative endeavour, you've got the added weight that comes with expectation and the history of the source material. 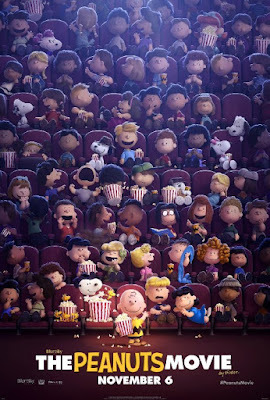 In the case of The Peanuts Movie, that goes back more than 60 years, with the original comic strips and their much loved animated incarnation. 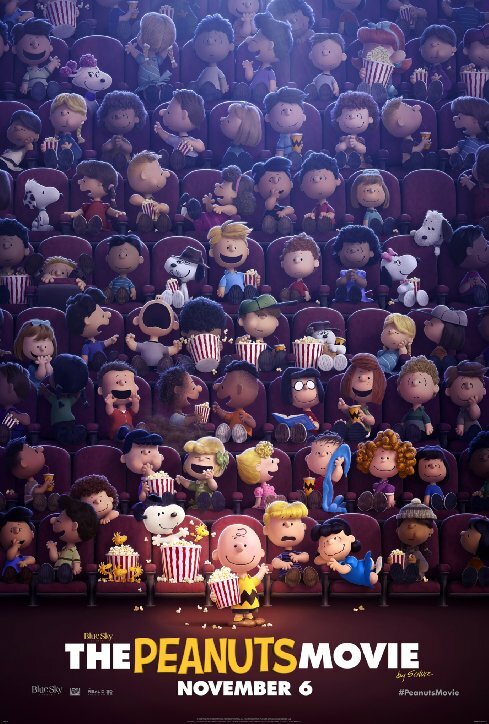 You'd be forgiven if Blue Sky Studios- best known for the Ice Age and Rio movies- wouldn't be your first choice to adapt the work of Charles Schulz for the big screen. 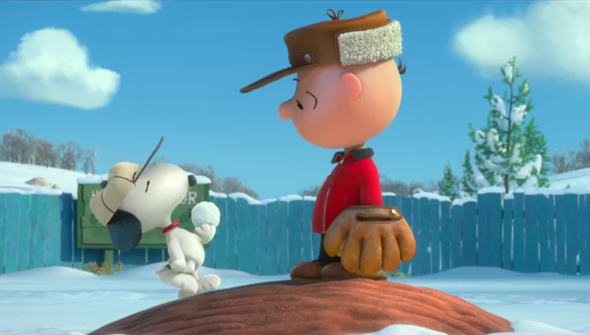 But every trailer we've seen so far suggests that they are treating Charlie Brown, Snoopy and co right. And the latest trailer does nothing to change that. This latest trailer sets up the fact that the plot will revolve around one of the strip's long-running storylines- Chuck's apparently unrequited love for the Little Red-Headed Girl. The new movie will see the apple of Charlie's eye move to town, and follow his attempts to talk to her. The film has a rather wonderful look, that perfectly captures the original feel. It might be CG, but never before have you seen CG animation that works so hard to look like it isn't. Rather than the usual smooth animation you expect from a high-end CG-production, it goes for a slightly jerky style that lends it an old-school charm. Rather pleasingly, it even works in some of Schulz's original black-and-white art. In terms of tone too, this is looking pretty spot on. As with earlier trailers, there's only one area of slight concern, and that's the use of some slightly jarring musical cues. There's a very strong possibility that these are only being used in the marketing- which is common practice in trailers- so we're not too worried. Overall though, this is looking like a really respectful and true to the original adaptation, that should hopefully please fans of the classic cartoons and newspaper strips. Whether this will appeal to a new generation of fans remains to be seen- but we're pretty confident that it will. The Peanuts Movie will be released in the US on November 6th 2015, and will be released in the UK (as Snoopy & Charlie Brown: A Peanuts Movie) on December 21st. Watch the new trailer below.